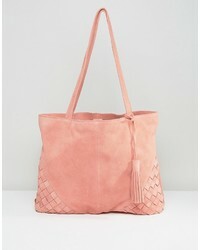 Asos Suede Shopper Bag With Weave Corners £42 Free UK Shipping! 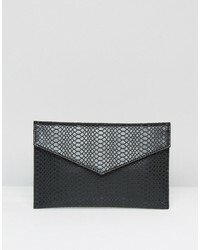 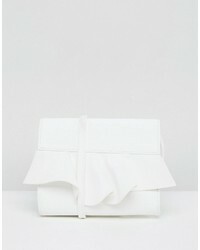 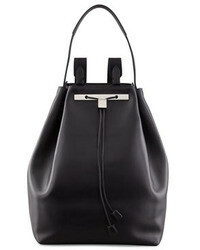 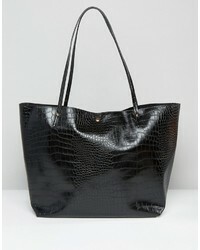 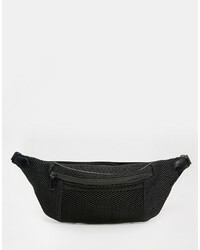 Asos Croc Bonded Shopper Bag £26 Free UK Shipping! 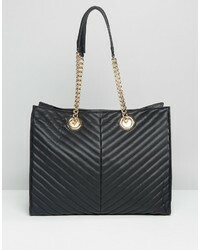 Asos Quilted Chevron Tote Bag With Chain Handle £34 Free UK Shipping! 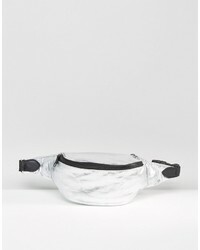 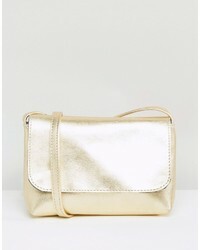 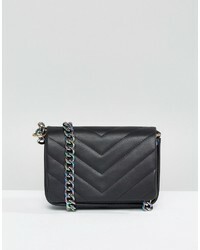 Asos Quilted Cross Body Bag With Iridescent Chain £30 Free UK Shipping! 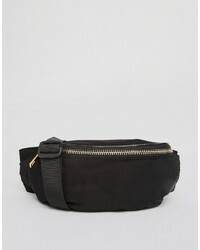 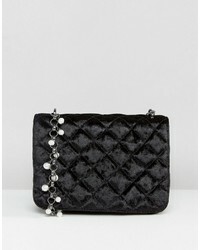 Asos Velvet And Pearl Chain Cross Body Bag £30 Free UK Shipping!